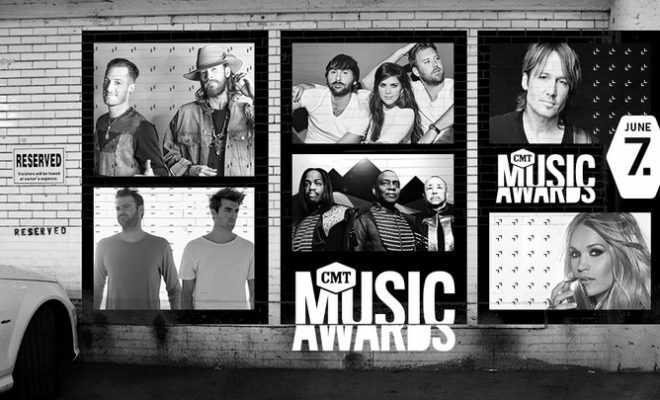 CMT Awards Announce Superstar Collaborations! 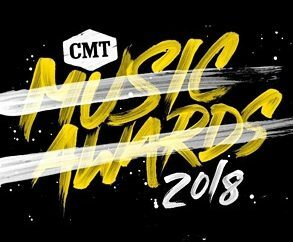 CMT just revealed that The Chainsmokers will be performing with Florida Georgia Line for the first time on television for the 2017 CMT Music Awards. Other notable collaborations include Lady Antebellum with Earth, Wind & Fire along with Keith Urban and Carrie Underwood. 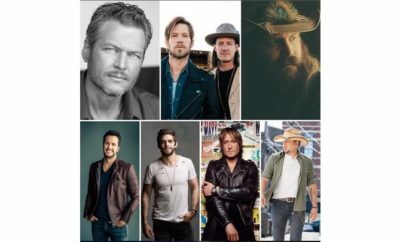 The star studded collaborations join previously announced superstars Blake Shelton, Brett Eldredge, Luke Bryan, Miranda Lambert and Thomas Rhett from Nashville’s Music City Center on Wednesday, June 7th at 8pm ET/PT. Additional performers will soon be announced. 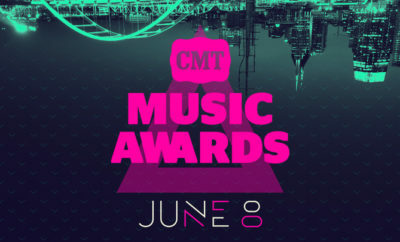 CMT Awards Announce Star Studded Performance Lineup! Rose Falcon CMA Fest Interview! SELENA GOMEZ’S NEW SONG IS HERE!